It’s Mario time! and finally Mario is closer than ever to all of us in Singapore and arguably in the region. It’s just been announced that Resorts World Sentosa and Marina Bay Sands are expanding their Integrated Resorts specifically with RWS expanding Universal Studios Singapore with 2 new attractions: Super Nintendo World and Minion Park. What is Super Nintendo World? Super Nintendo World is a Nintendo theme park that was first announced in 2015 and planned for in Universal Studios theme parks in Osaka, Orlando and Hollywood and of course, it features Nintendo signature franchises like Mario. The first Super Nintendo World is currently under construction in Japan, to be completed just in time for the 2020 Summer Olympic Games in Tokyo. While we can expect a very Mario-centric type of design and layout, we believed that there will also be themed rides, themed restaurants and cafes as well as merchandise stores, all the usual stuff you see at a theme park of course. There are already talks of a Mario Kart themed ride but what we want is an actual go-kart style or bumper car-ish kind of Mario Kart where we can throw and activate power-ups to win the race. A trulty online to offline Mario Kart Experience! Nintendo was founded in 23 Sep 1889 by Fusajiro Yamauchi, and first started out producing play-cards by hand and of course, throughout its illustrious 130 years of history, there are many stories to tell and milestones to showcase. We believe that such a museum will keep the legacy and fire of video game consoles alive. 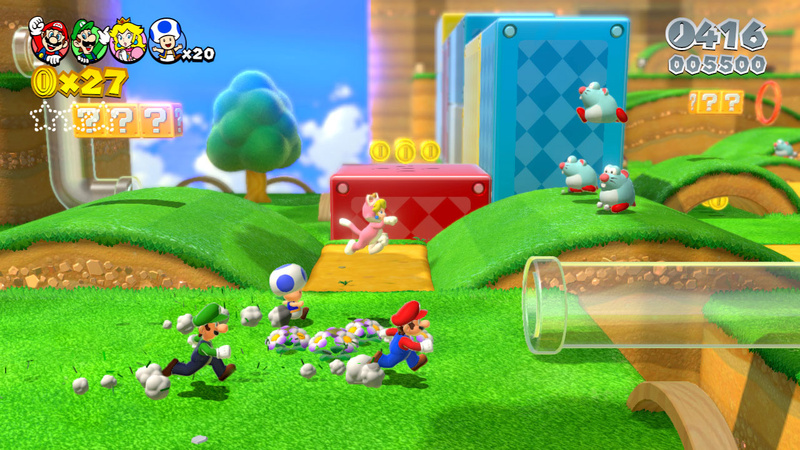 Imagine a Ninja Warrior styled obstacle course based on actual Super Mario 3D World maps. This will make for a really awesome outdoor team building session! 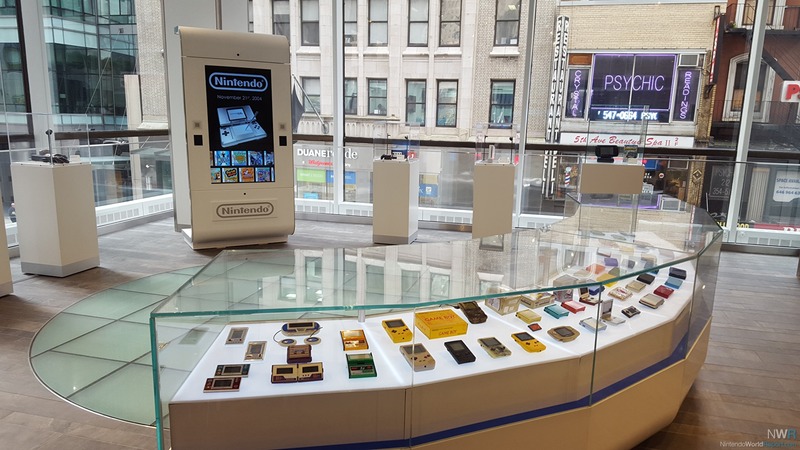 Just like the one in New York, called Nintendo New York, (and Nintendo Tokyo is opening in Q3 this year), it’s a Nintendo specialty flagship store that sells a huge range of Nintendo video games and merch. That includes Nintendo apparel, gaming hardware, and as well as Mario character plushies. And we are looking at the potential of Nintendo World Store hosting exclusive game release parties or launch day activities, special invites and meet ups with game develops etc. Gonna be fun! Visit here for a reference. and yes, we want this too! Well, we have till 2020 to see what’s gonna happen in Universal Studio Japan’s Super Nintendo World and while we wait patiently for 2025 to come.